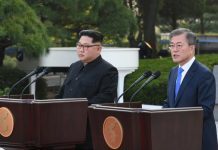 North Korea has been pursuing systemic improvements that are improving the autonomy of its enterprises, say North Korean experts. 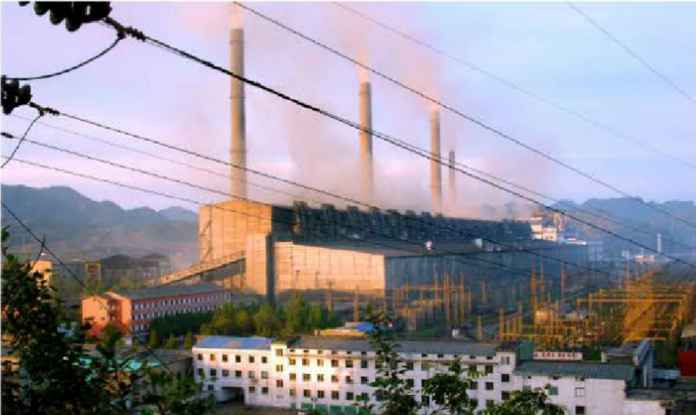 The North Korean government has drastically reduced the number of plans sent down from the central government to its enterprises, while permitting them a greater degree of autonomy. The regime has also allowed them to create their own business plans suitable for their own circumstances and in some cases allowed them to determine the prices of their products. Hong cautioned, however, that the country’s fundamental and physical constraints, including the chronic lack of energy and raw materials, are not conducive to achieving macroeconomic success. 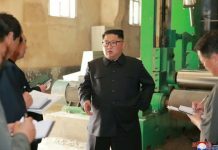 In particular, he explained that the factories and enterprises located in North Korea’s provinces, particularly those that are not of critical national importance like those involved in coal, power generation, metal work and military supplies, are suffering operational difficulties due to the lack of support infrastructure. 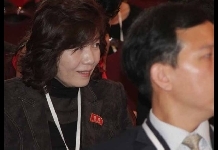 He added that the regime’s adoption of measures to partially legalize investments in enterprises by the donju (North Korea’s nouveau riche) is a characteristic of the Kim Jong Un-era economy. Donju are now expanding production-related activities by providing funds and resources to state-run enterprises and sharing the profits. In some cases, they are borrowing the names of state-run enterprises and their production facilities while investing their own money to expand production.